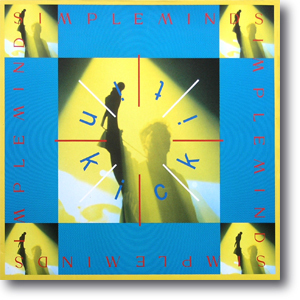 kick it in german 12"
The German edition was almost the same as the UK standard 12" except for a yellow border around the cover of the sleeve. Thanks to its glossy card sleeve, mint copies should still be plentiful. CD with black typed labels with colour sleeve in slimline jewelcase. The front cover was poorly designed sporting an offest version of the main sleeve again a blue background. 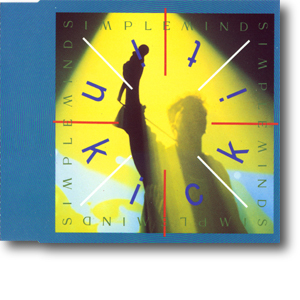 This same pressing was also used for the UK Promo SMXCD 5-DJ.